Is Vedanta's Sterlite Copper smelter plant in Tuticorin (English for Thoothukudi) responsible for the cancer in the region? 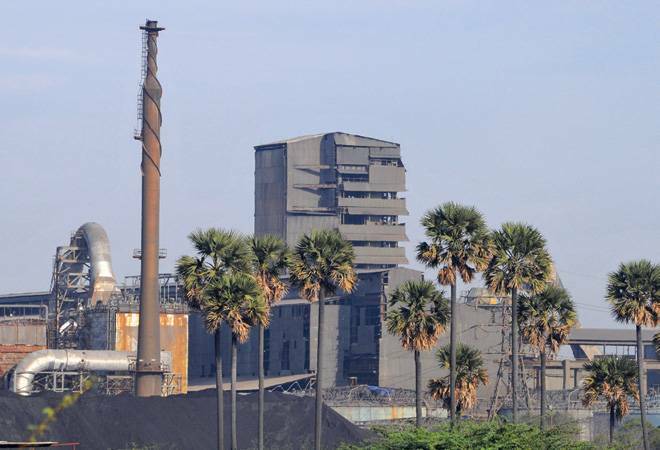 Is Vedanta's Sterlite Copper smelter plant in Tuticorin (English for Thoothukudi) responsible for the cancer in the region? Is rainfall deficient because of the plant? Sterlite CEO, P. Ramnath insists he has data to the contrary. On May 22, Sterlite hit headlines when more than 10 people died in clashes as protesters demanding the plant's closure turned violent.